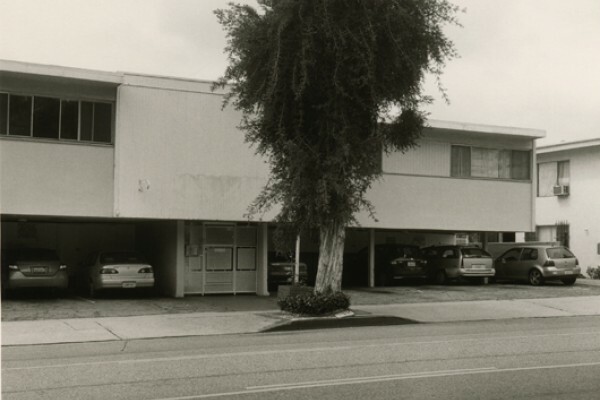 A solo exhibition by Mark Ruwedel, Westward the Course of Empire, is on view at the California Historical Society in San Francisco, CA, from March 21 – September 8, 2019. Ruwedel’s masterful photographs depicting abandoned or unfinished railroads throughout North America are being shown to commemorate the 150th anniversary of the Transcontinental Railroad. For more information, please visit the California Historical Society website. 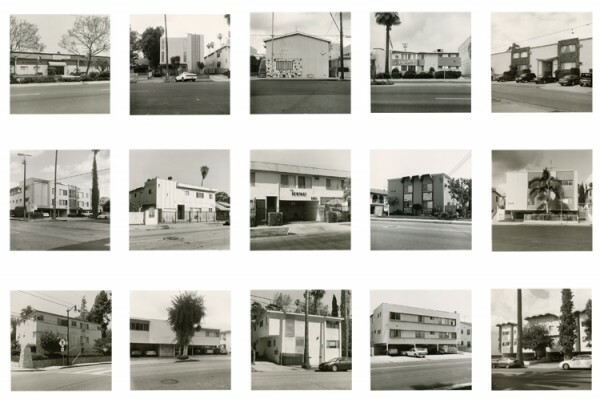 Photographs from Mark Ruwedel’s series We All Loved Ruscha (15 Apts.) are on view in Mapping Space: Recent Acquisitions in Focus at the J. Paul Getty Museum in Los Angeles, CA, from February 26 - July 14, 2019. 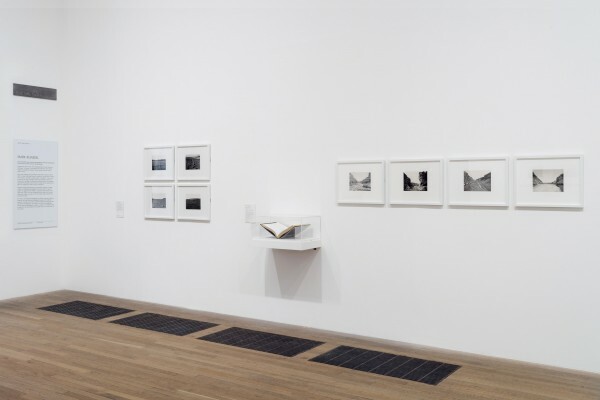 The exhibition showcases work by five international photographers who take unique, modern approaches to landscape photography: Uta Barth, Robert Kinmont, Richard Long, Wang Jinsong and Ruwedel. 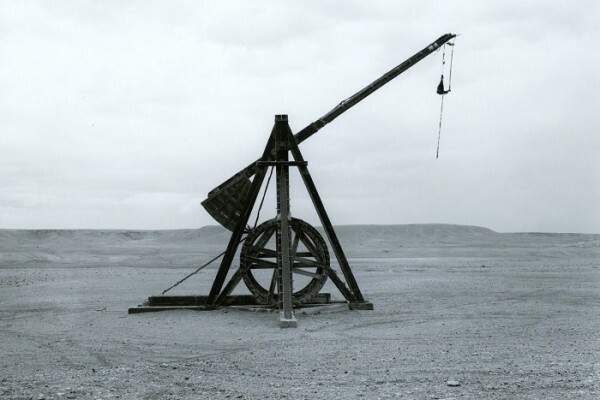 For more information, please visit the Getty museum website. Photographs by Alison Rossiter and Mark Ruwedel are on view in The Extended Moment: Fifty Years of Collecting Photographs from National Gallery of Canada at the Morgan Library and Museum from February 15 – May 26, 2019. The exhibition features over 70 photographs from the National Gallery’s collection, juxtaposing historic and contemporary imagery made using a variety of traditional and alternative photographic techniques. Other featured artists include Julia Margaret Cameron, Lynne Cohen, Gordon Parks, and Josef Sudek. For more information, please visit the Morgan Library website. Mark Ruwedel is on the shortlist for the 2019 Deutsche Börse Photography Foundation Prize for his current solo exhibition at the Tate Modern, London. An exhibition of the selected finalists’ projects is on view at The Photographers' Gallery (UK) from March 8 – June 2, 2019, with the winner announced on May 16, 2019. The other shortlisted artists are Laia Abril, Susan Meiselas and Arwed Messmer. For more information please visit the Deutsche Börse website. Mark Ruwedel’s series Ouarzazate was on view at Musée d'Art et de Culture in Marrakech, Morrocco, from November 3 – December 31, 2018. The exhibition featured photographs taken during an artist residency in 2014 and 2016 in the historic desert town and popular filmmaking location of Ouarzazate, Morocco. For more information, please visit the Musée MACMA website. A solo exhibition of photographs and handmade artist books by Mark Ruwedel was on view at Tate Modern in Bankside, London, United Kingdom, through December 16, 2018. 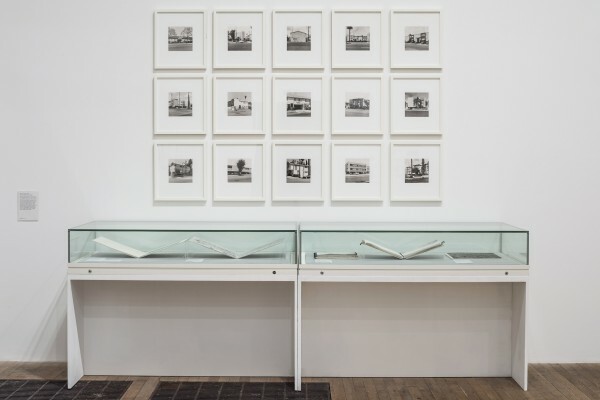 Featuring prints and objects from multiple series, the exhibition highlighted Ruwedel’s distinctive contribution to traditional and contemporary landscape photography, and his systematic, conceptual approach to image making. For more information, please visit the Tate Modern website. 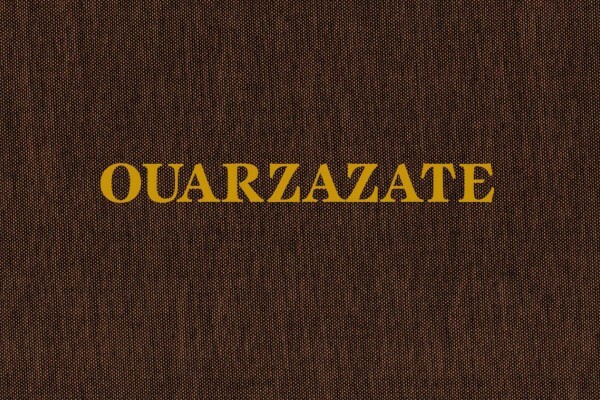 Mark Ruwedel’s publication, Ouarzazate, was released by MACK, London, in October 2018. The monograph features Ruwedel’s photographs taken during an artist residency in 2014 and 2016 in the historic desert town and popular filmmaking location of Ouarzazate, Morocco. Typically working in the deserts of the American West, Ruwedel continues his exploration of contemporary ruins on the other side of the globe. For more information, please visit the MACK website. 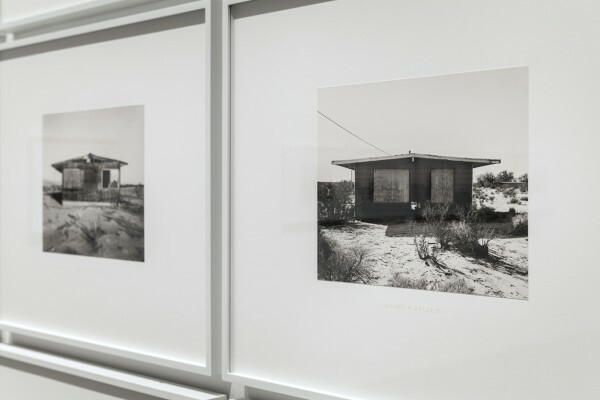 Works from two of Mark Ruwedel’s series; Crossings and Fort Irwin, were on view in a solo exhibition Mark Ruwedel: Recent Selected Photographs at CSA Space in Vancouver, BC, from September 1st – October 7th, 2018. 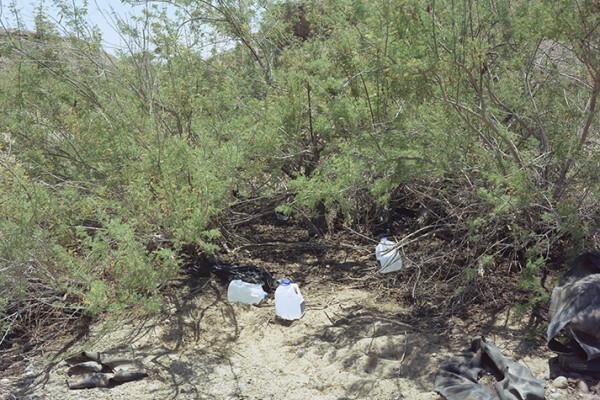 Ruwedel’s photographs depict signs of surveillance, migration, and conflict in the deserts of the United States. For more information, please visit the CSA Space website. Photographs by Mark Ruwedel were on view in The Extended Moment: Fifty Years of Collecting Photographs at the National Gallery of Canada in Ottawa, Ontario, from May 4 – September 16, 2018. 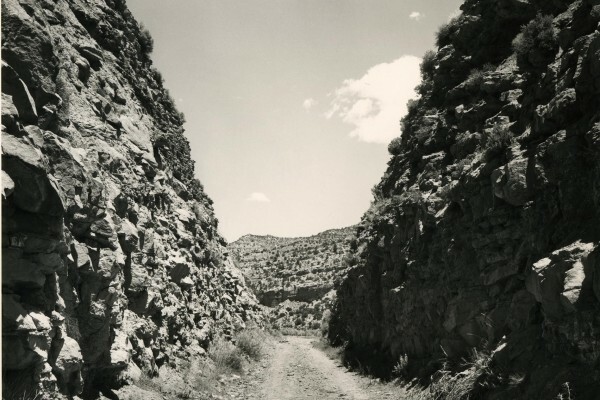 The exhibition featured over 175 photographs from the Gallery’s collection, juxtaposing historic and contemporary imagery made using a variety of photographic techniques. Other featured artists include Julia Margaret Cameron, Lynne Cohen and Zhang Huan. For more information, please visit the National Gallery of Canada website. Mark Ruwedel’s latest monograph, Dog Houses , was published in October 2017 by August Editions, New York. 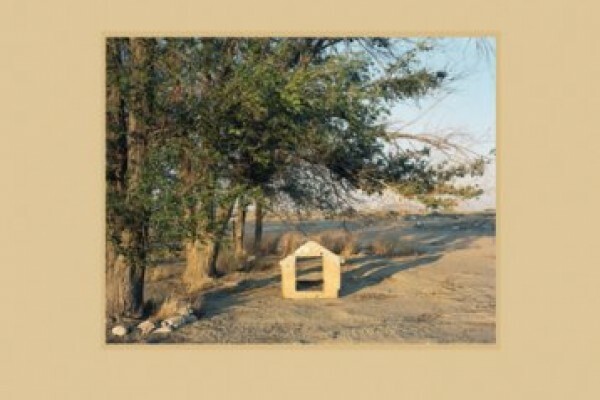 Photographed over a 10-year period, the new book features a wide variety of canine shelters documented by the artist in Southern California and surrounding states. For more information, please visit the RAM Publications’ website.